We talk a lot about cattle around here, but that’s Texas for you. 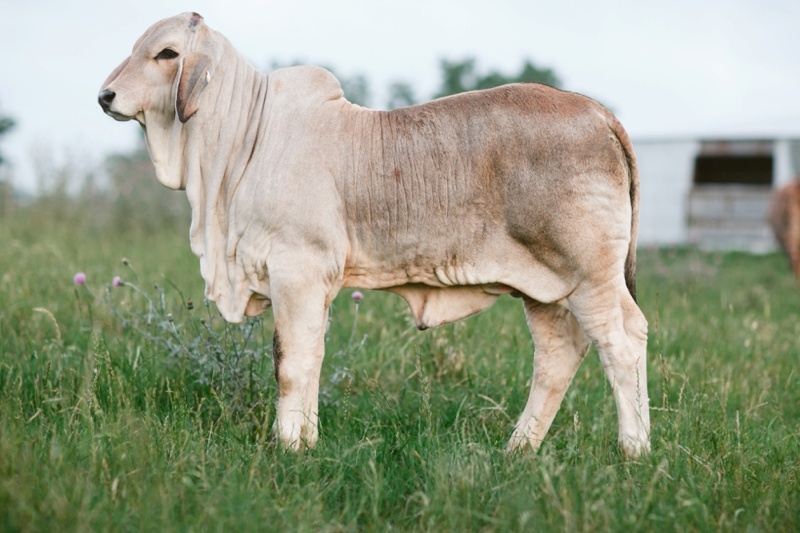 Our cattle are Brahman cows – soft grey coat, droopy ears, and that funny hump on their back, the breed was developed here in the United States from Indian cattle. They’re tropical cows at heart, making them extremely popular in many countries. In fact, this year, our ranch has already sold cattle to Central America, South America, Australia, Asia and Africa where they will thrive in the warm, steamy climates of these parts of the world. But when it comes to romance with the Brahmans, it’s less warm and steamy and more cold and clinical. You see, everything about raising prized Brahman cows has to be timed. The little baby calves aren’t ready to survive even a Texan winter, so their mating season is carefully controlled by cattle ranchers. Baby Brahman calves are born, ideally, right at the beginning of spring, giving them the warm months of summer and fall to grow and become a bit hardier. Left to their own devices, cows and bulls, being cows and bulls, wouldn’t listen to the ranchers who know these things. So, it’s up to us ranchers to take the proverbial bulls by the horns and help them time the mating process. It may not be romantic, but it sets up both the cattle and the ranchers for the best possible outcomes. 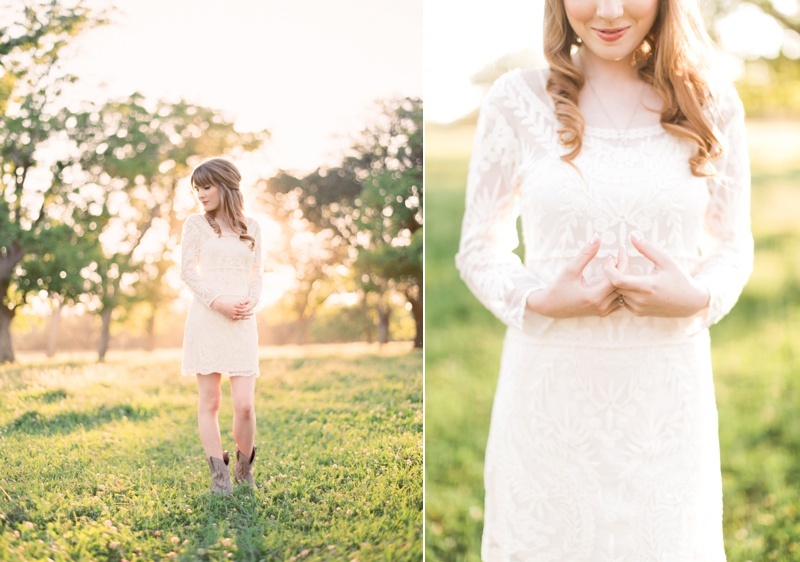 As you know, our style hinges on golden hour photos, warm and dripping in natural light. We can’t move the sun, and we can’t change the sky, but we can manage the timing. 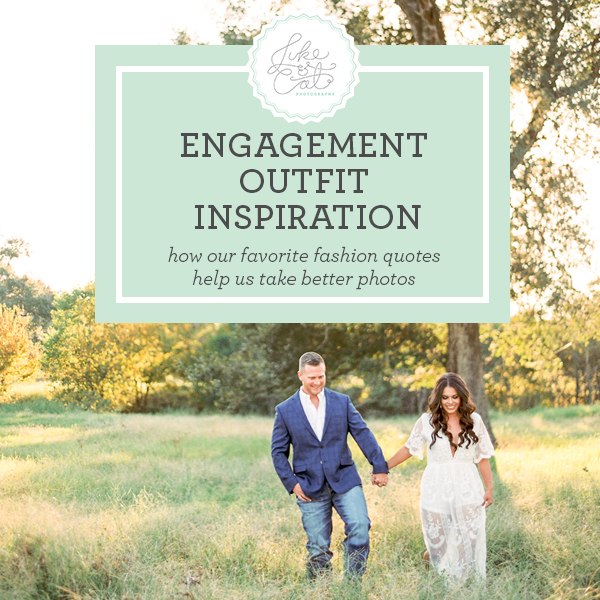 For successful photos, we need to reserve that hour early on - before the pastor, the caterer, and the wedding party have made their schedules and demands. 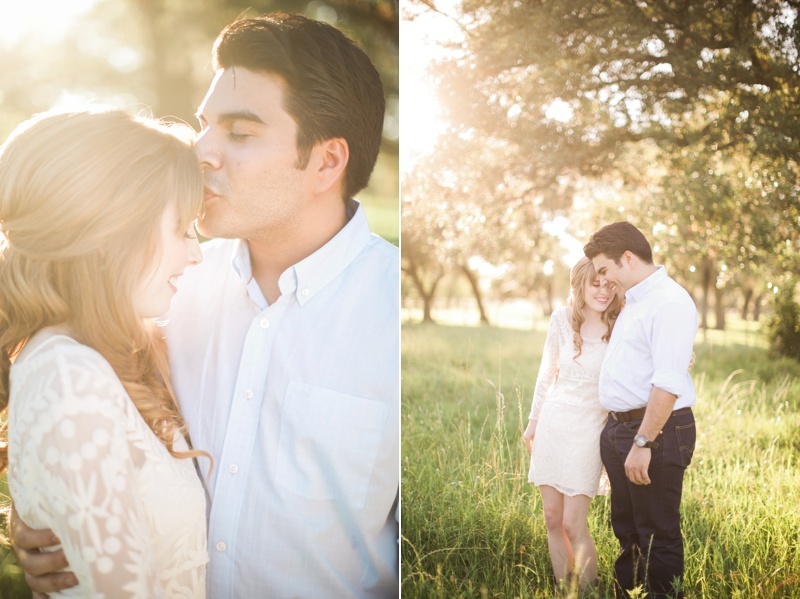 And for that to happen, we need to work with couples who are willing to make photography a scheduling priority. While the bride’s in charge of a lot, it’s important to remember that she’s doing this once, and we’re doing it all the time. Like good ranchers, we insist on playing a hand in the timing of events—it’s not worth betting the farm that the cattle (or in our case, the couple we photograph) will instinctively know when they need to do what they need to do for optimal results. Establish and Insist Upon Trust: Repeat after us: they’re doing this once (hopefully) and you do it dozens of times per year. You’re the expert on wedding timelines — you know what works, and you’ve seen couples make the same mistakes again and again. 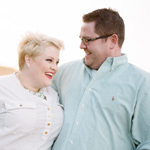 Work with couples who are willing to learn from the pros and appreciate your advice. Be clear from the first inquiry that partnering with a couple on the timeline is an essential part of your service. 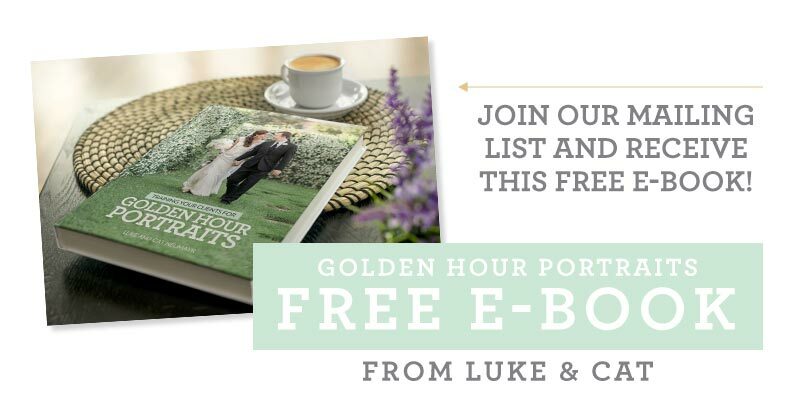 To emphasize this point, when we’re meeting with a new couple, we include a suggested wedding day timeline, based on their specific wedding day sunset time. This customized touch not only shows that we’re paying close attention to the couple, it also shows that we know what we’re doing! Saddle Up and Come Prepared: Couples will be more willing to trust and hand over the reins if they can see what you mean. 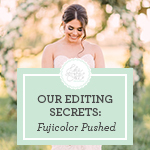 For us, it’s the Bride Guide — a 72-page booklet that shows potential clients that we’ve done the work, and literally written the book, on how this is done. Our guide sets a tone, answers questions and explains our approach, making the timeline conversation much easier when it does come up. 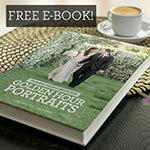 Communicate the Cost: Help couples understand that they won’t get their wedding day back. Full documentation by an experienced, responsible, skilled professional is the only way to ensure priceless images that will be cherished for generations. Sure, you could ask your Uncle Bob to snap some pictures, but will he be able to guarantee quality shots of those most important firsts? Practice Practical Romance: Tell your clients what your shot list includes (it’s what we do) or insist that your clients create one (give them an outline to make it easier). Request a full list of vendors and communicate with the pros to be sure everyone is on the same page. By making every effort to control the timeline, you’ll set yourself - and your couple - up for success. And that sounds pretty romantic to us! We shoot only with Canon equipment and Nikon's scare us!